Looking SO cool... there's no stopping Zayn with all his selfies right now! 30. 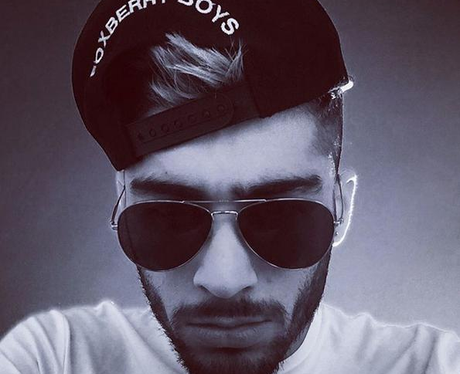 Looking SO cool... there's no stopping Zayn with all his selfies right now!